The title of this post is "Comic Book Movies I'd LIKE to See Made", and not "LOVE to see made", because if you know me at all, you know I have absolutely no faith in Hollywood. But! Let's pretend I do. Victor Sage meets a lot of the criteria Hollywood is looking for these days, so why not? It'd be noirish, full of intrigue, mystery, and zen meditation. 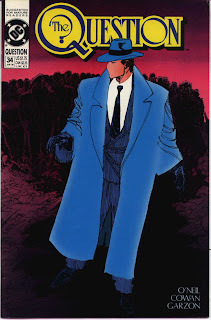 Plus, trenchcoats are always fun, and there's always something cool about a guy with no face. The Justice League Unlimited cartoon really did wonders with The Question. 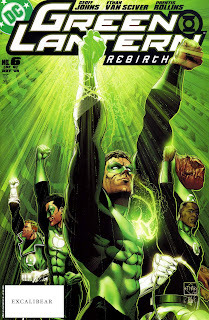 I'm back and forth on whether the Green Lantern in this movie should be Hal Jordan or Kyle Rayner (as Kyle's more imaginative), but it'd probably be Hal, and his rising up in the ranks of the Corps, ending with a big blow-out between him and Sinestro. The lightshow would be amazing, but the problem is that there's a fine balance between the inherent silliness and awesomeness of Hal's power, and, as a friend of mine just told me, "When the power you have is only limited by your will and the color yellow, Hollywood wouldnt know what to do." Like the above, I'm torn as to who should be the Flash in the movie, Barry Allen or Wally West. I guess we could have them both, promoting Wally to the lead role in the sequel, which would be more interesting because Wally's a far more interesting character than Barry, who really has no emotional baggage. 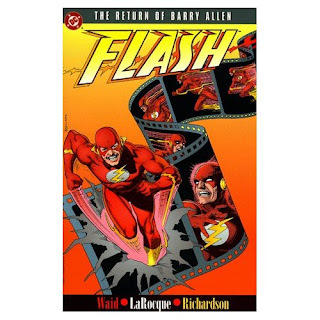 The big problem with making a movie about the Flash is the same thing that makes him so cool in the comics. He's incredibly fun. His villains are colorful, sympathetic, and act as a fraternity, who are not out to kill him, but to evade him. Unfortunately, you can't tell the story of Wally West in full without killing off Barry Allen. So there may be that unfortunate dark side to what would be a GP movie, ending with Barry sacrificing himself to save the world. So I don't know if the mainstream Hollywood audience would go for such a movie. 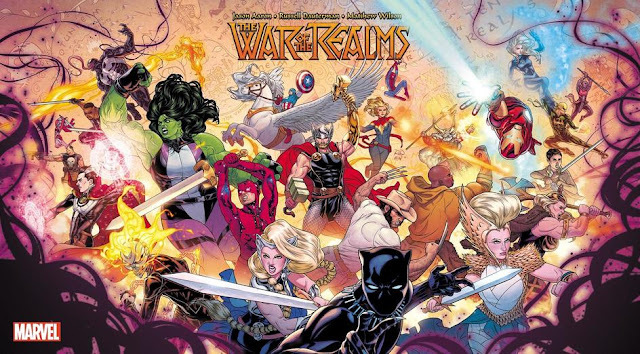 One thing's for sure, though: mainstream comic book fans would love it, and so would kids. 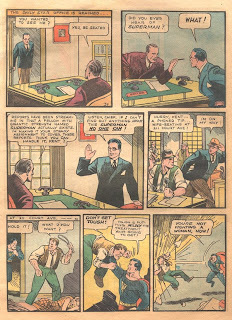 Superman, as conceived in 1938 at the height of the Great Depression, was not the virtuous role model you see today, fighting evil with a smile on his face, and saving the world from alien threats and mad scientists. Superman originally was a social crusader, who took matters into his own hands. If a politician was corrupt, then Superman would go over and rough him up, with no regard to proper avenues of how to complain about these things. If he saw a man about to get the death penalty and he knew the man was innocent, he'd spring him - no questions asked. Superman was a two-fisted champion of the oppressed, and honestly, I think there's a place right now for that kind of hero. In addition, he could be hurt by an exploding shell, could only leap an eighth of a mile (not at all fly), and run faster than a locomotive. I think it'd be fun, but it's obviously not commercial. 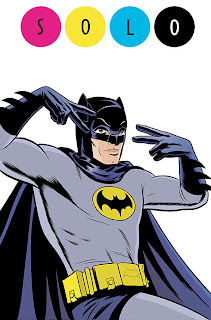 As I've said in this blog before, if I could make any movie I wanted, it would be a remake of the Adam West Batman TV show, with as much irony, parody, humor, as the old show. And like the old show, it would play it completely straight. It would be smart. It would be funny. It would be a riot. It would be awesome. By the way, I'm not AT ALL kidding. I would really like to see this. Anyone got a particular movie they want to see made? I'd rather have this scene. Have you seen 30 Rock? 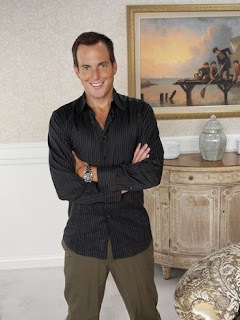 Excellent show, but Will's got 3 guest appearances...all of which are awesome. He plays a...I suppose "gay Bruce Wayne-ish character." See if for yourself, the episodes should be up on NBC.com or Hulu.